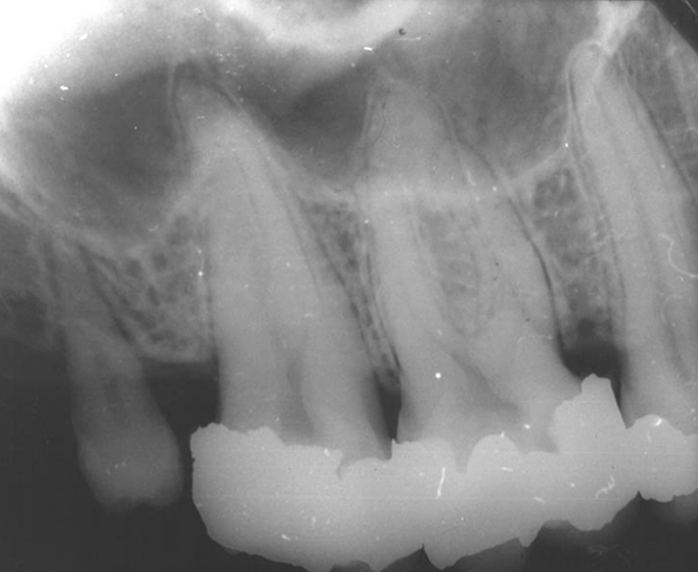 The most common type of cysts in the jaws Arises in association with a grossly broken down tooth or a non-vital tooth The majority of the cases are seen in the maxilla, Well-defined radiolucent hydraulic entity with corticated borders in the apical regions of the affected tooth..
A dentigerous or follicular cyst is defined as a cyst that originates from the separation of two specific components of a developing tooth. 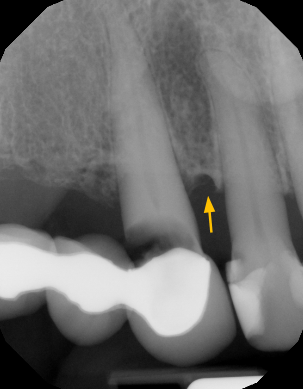 A cyst is basically an enclosed sac within tissue containing either fluid, air, or semi-solid materials..
A dentigerous or follicular cyst is defined as a cyst that originates from the separation of two specific components of a developing tooth. 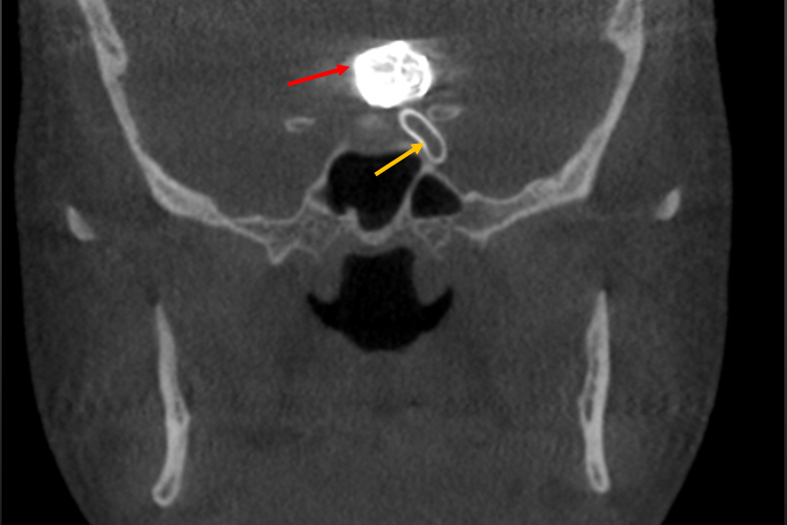 A cyst is basically an enclosed sac within tissue containing either fluid, air, or semi-solid materials. 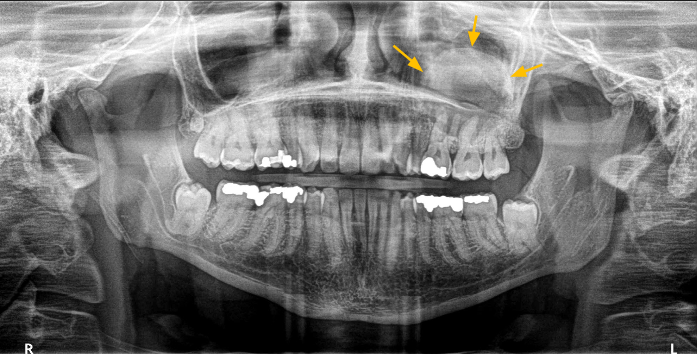 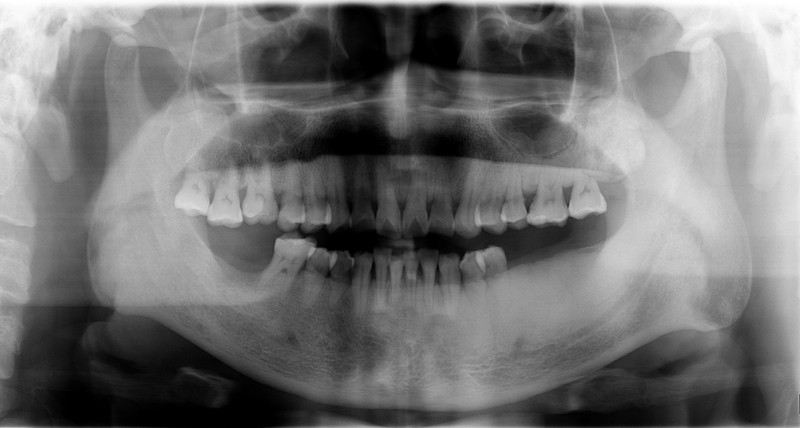 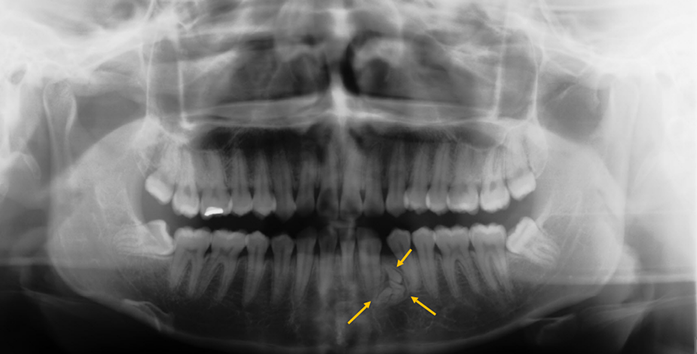 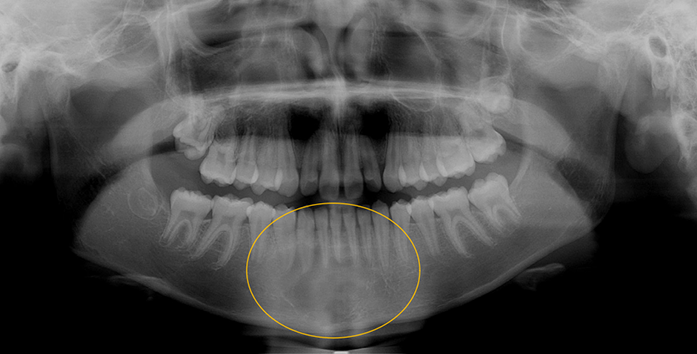 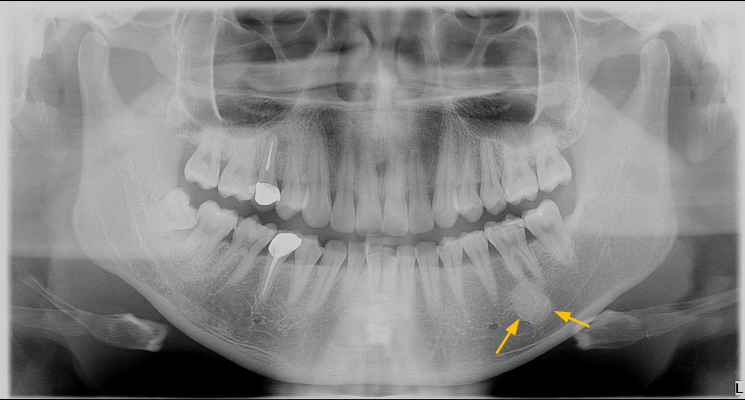 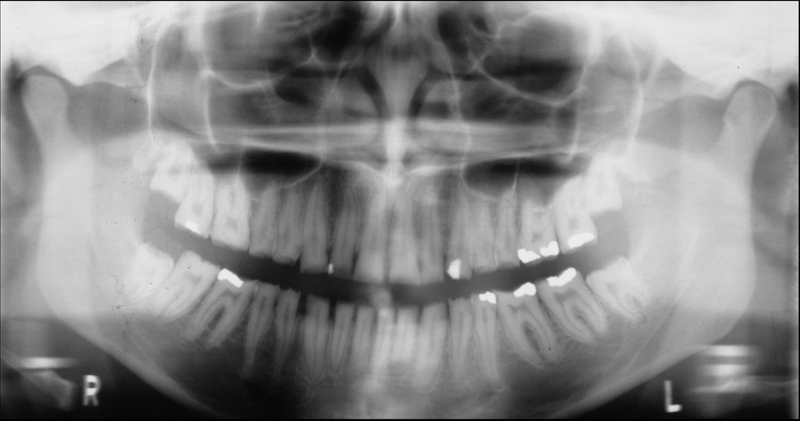 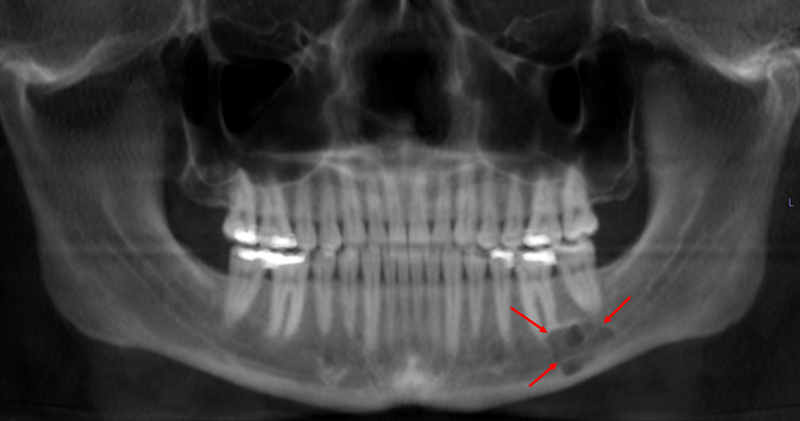 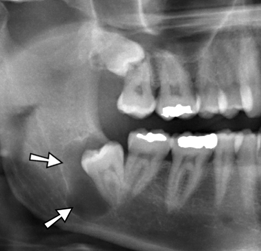 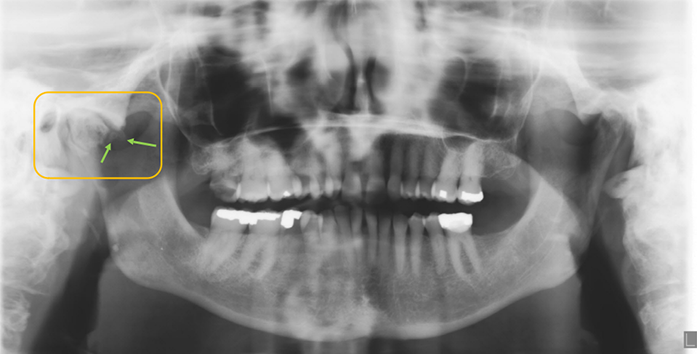 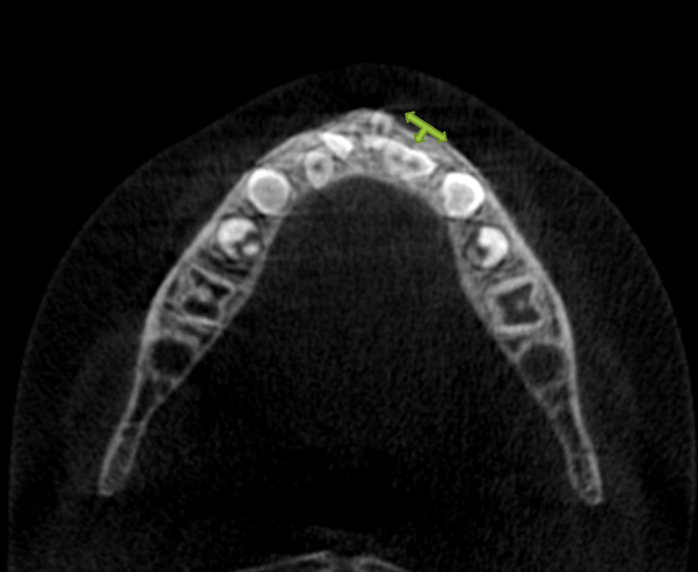 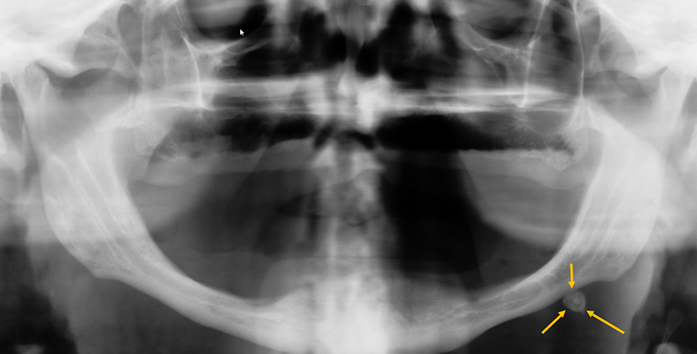 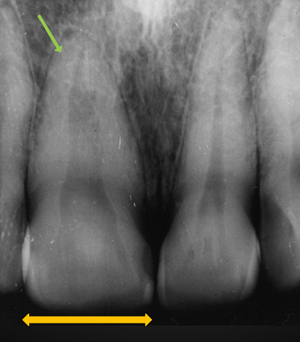 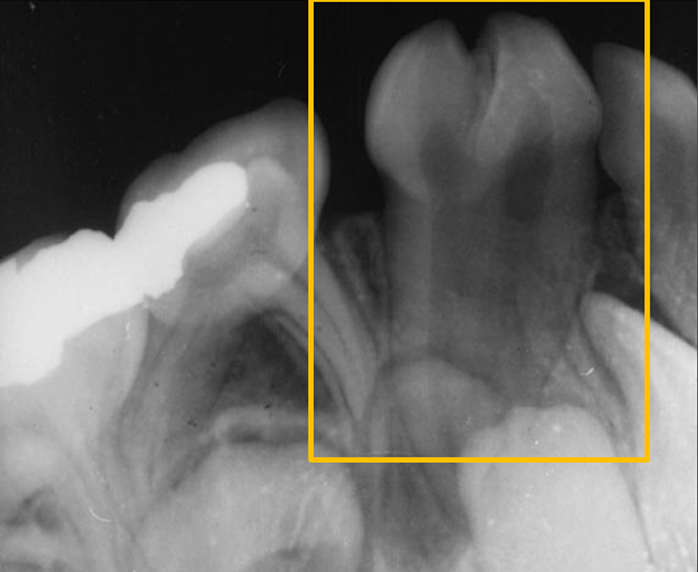 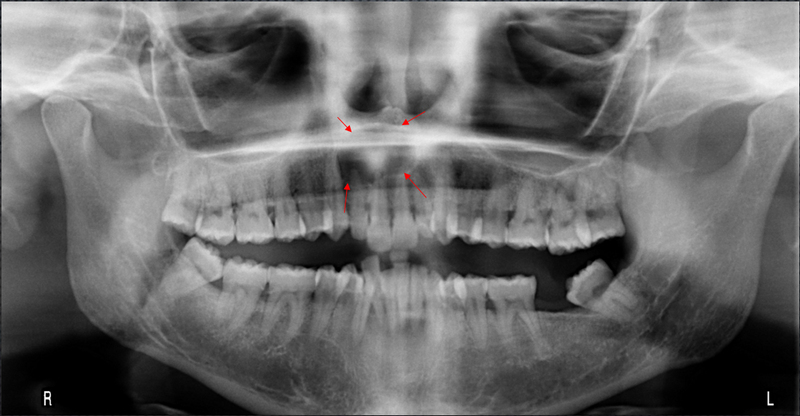 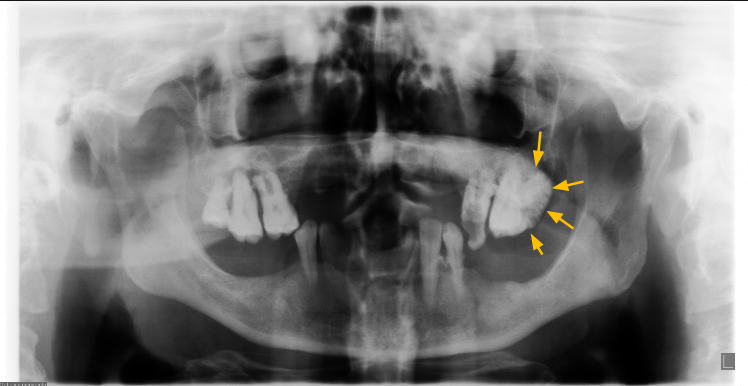 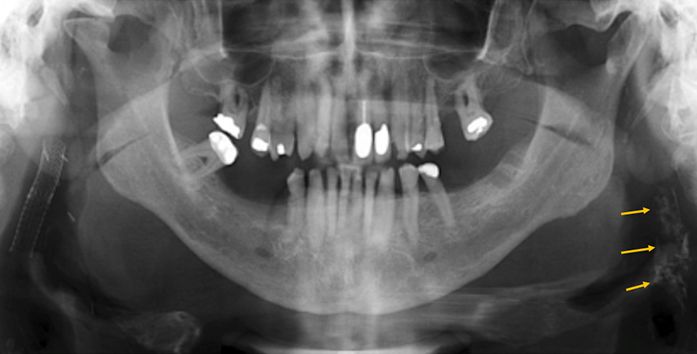 The most common type of cysts in the jaws Arises in association with a grossly broken down tooth or a non-vital tooth The majority of the cases are seen in the maxilla, Well-defined radiolucent hydraulic entity with corticated borders in the apical regions of the affected tooth.